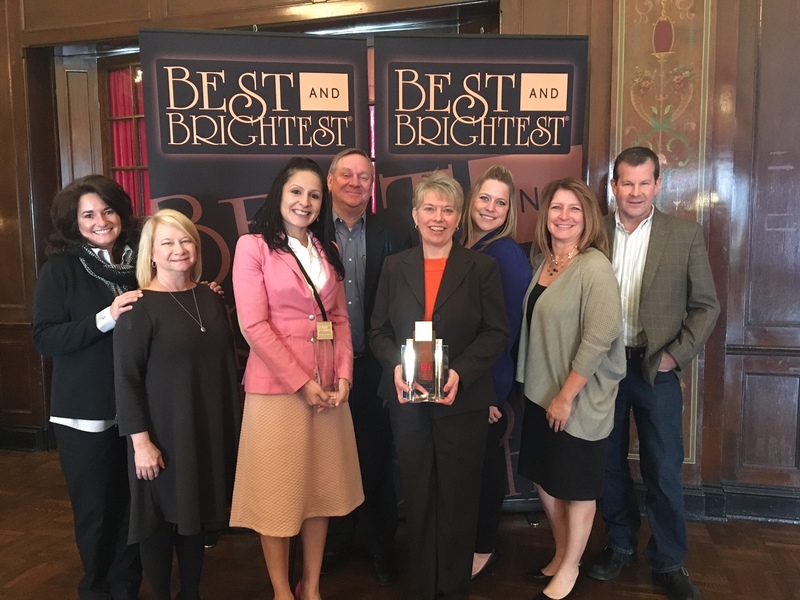 On February 10, Associated Bank received the Best of the Best Large Business Elite award during the National Association of Business Resources (NABR) third annual Milwaukee’s Best and Brightest Companies to Work For® symposium at the Wisconsin Club. Winning companies are those that demonstrate exceptional innovative human resource practices and set high standards for all of Milwaukee area’s businesses. Elite winners are selected based on their high scores in categories such as communication, work-life balance, employee education, diversity and inclusion, recognition, retention and more.